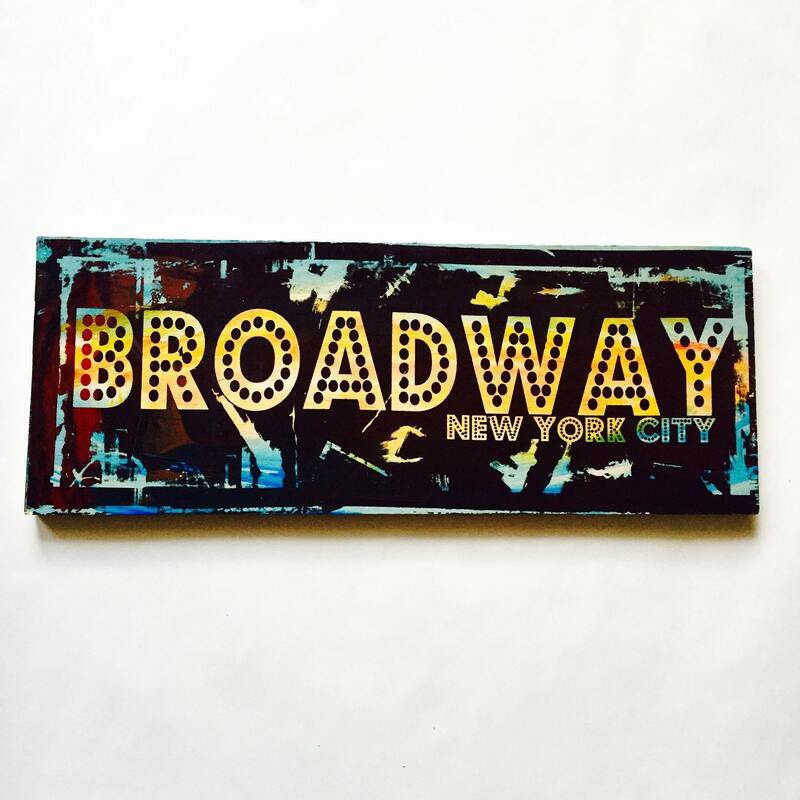 Another coloring variation of our Broadway Sign. Measured 5 by 13 inch and ready to hang on the wall. Arrived really quickly, looks great!